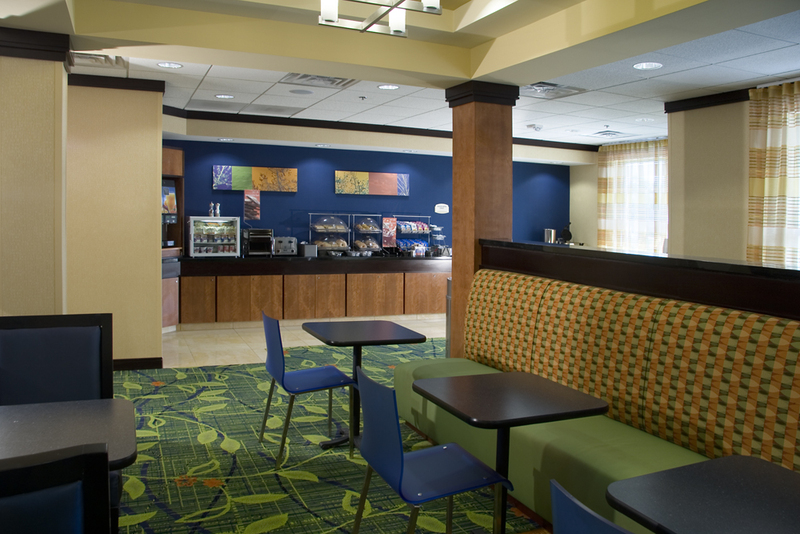 Located in Omaha, Nebraska, The Fairfield Inn and Suites Downtown provides travelers with a top of the line hotel experience. 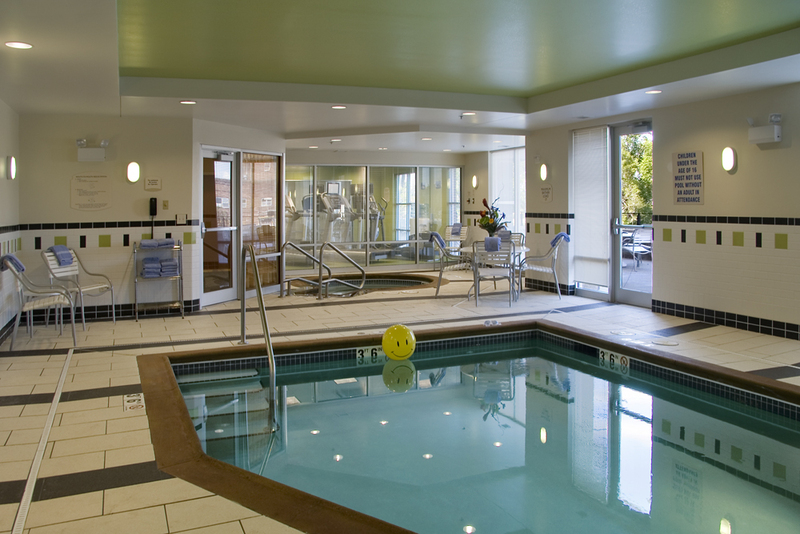 The hotel provides guests a pool, fitness center, and complimentary parking. 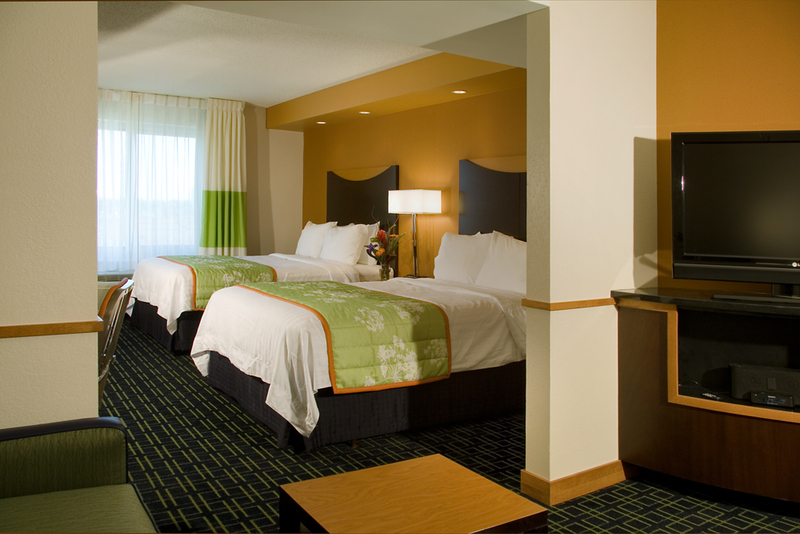 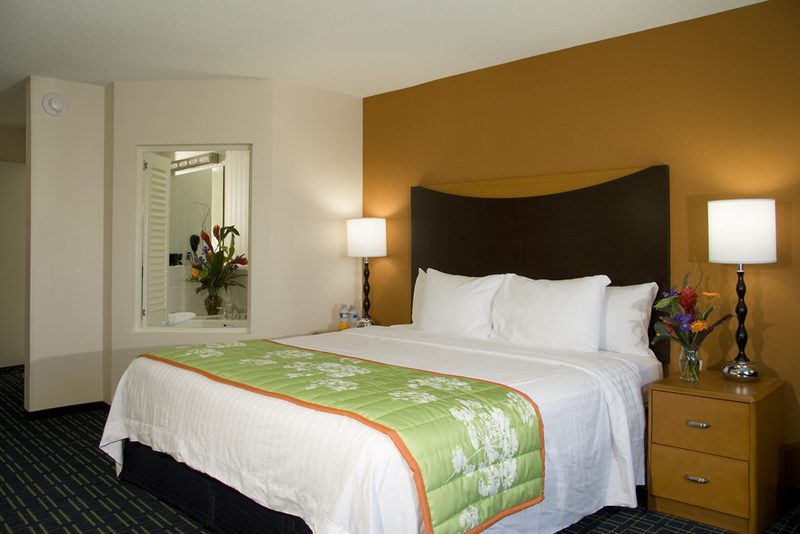 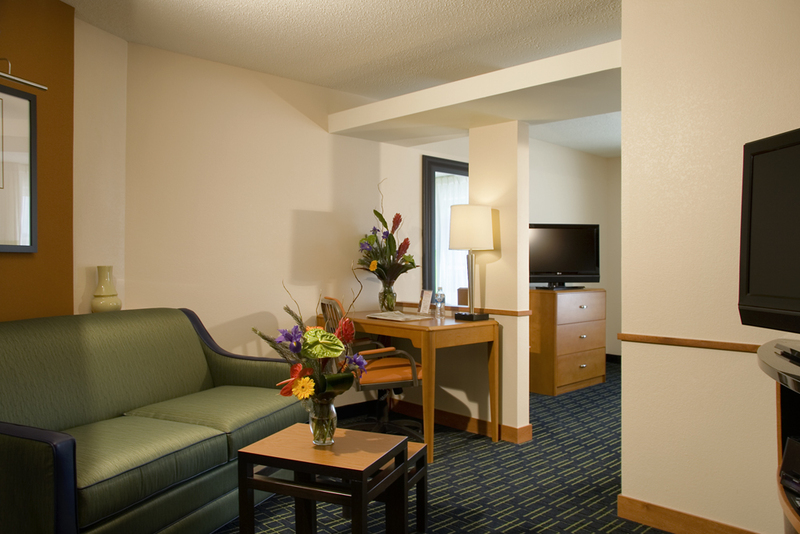 Contemporary guest rooms have a comfortable atmosphere and are close to the TD Ameritrade Stadium, CenturyLink Convention Center and Arena, Civic Auditorium, the Historic Old Market, and many great restaurants and shops. 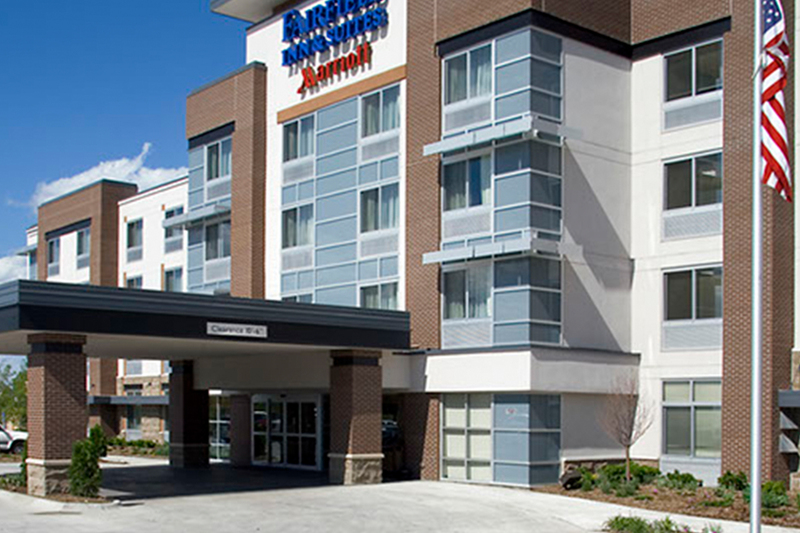 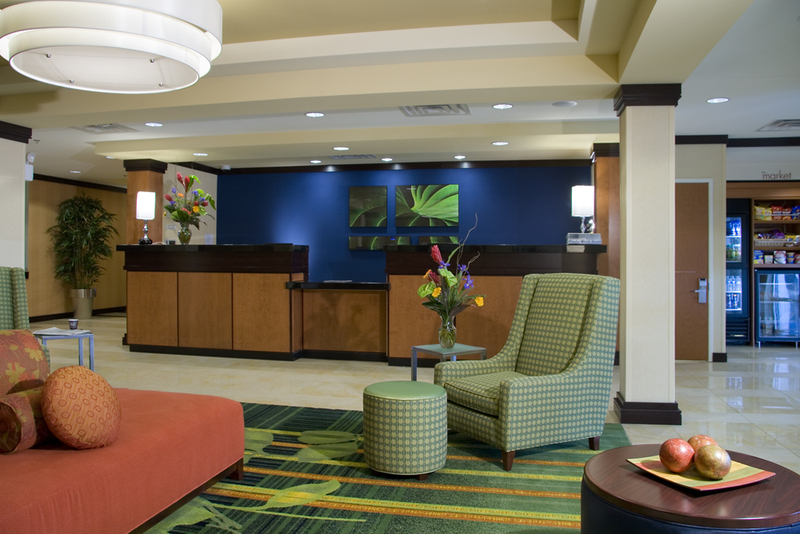 If you’re ever in town, check-in to the Marriott Fairfield Inn & Suites.